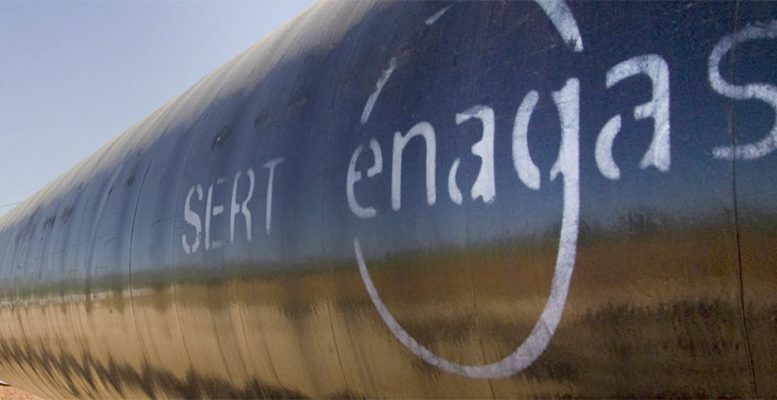 The consortium in which Enagás has a 20% stake, along with the Italian firm Snam (60%) and the Belgian company Fluxys (20%) has won the bid to acquire Greek gas operator DESFA, in its privatisation process, for €535 million (Enagás’ contribution will be around 107 million). The Greek Privatisation Fund (Taiped) which held 31% of DESFA and Hellenic Petroleum (Helpe) with 35%, accepted the offer from this consortium. The operation is still subject to the approval of the local authorities, with completion expected in the second half of the year. This 871 km gas pipeline which will link Greece, Albania and Italy forms part of the Southern Gas Corridor, designed to supply natural gas coming from the Caspian Sea to Europe. This infrastructure, along with the project for the MidCat corridor between Spain and France across the Pyrenees, are key for European energy security. For Renta4, winning the bid for DESFA will allow Enagás to continue with its international expansion at prices which are in principle very attractive. “The price implies having paid 4.6x EV/EBITDA, well below Enagás’ valuation which is at 11x. If we were to apply this multiple to the asset, the target price a priori would increase by 2.5%. Enagás announced that the consortium has already started talks with a group of Greek and international banks to obtain financing without seeking this from shareholders. Renta4 reiterates its Hold recommendation on Enagás, with a target price of 22,7 euros per share.